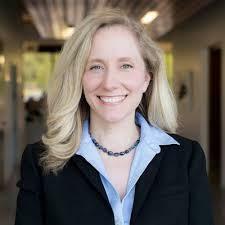 Democratic Congresswoman Abigail Spanberger won in a previously conservative district. So, she’s sometimes out of step with her more progressive colleagues. How she's being pressured by some House Democrats to embrace the party's agenda on the next Morning Edition from NPR News.